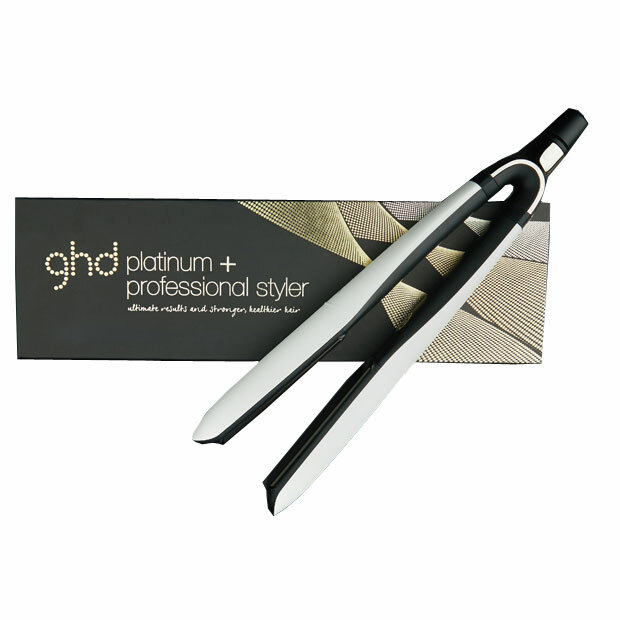 The Salon finish will blow you away! 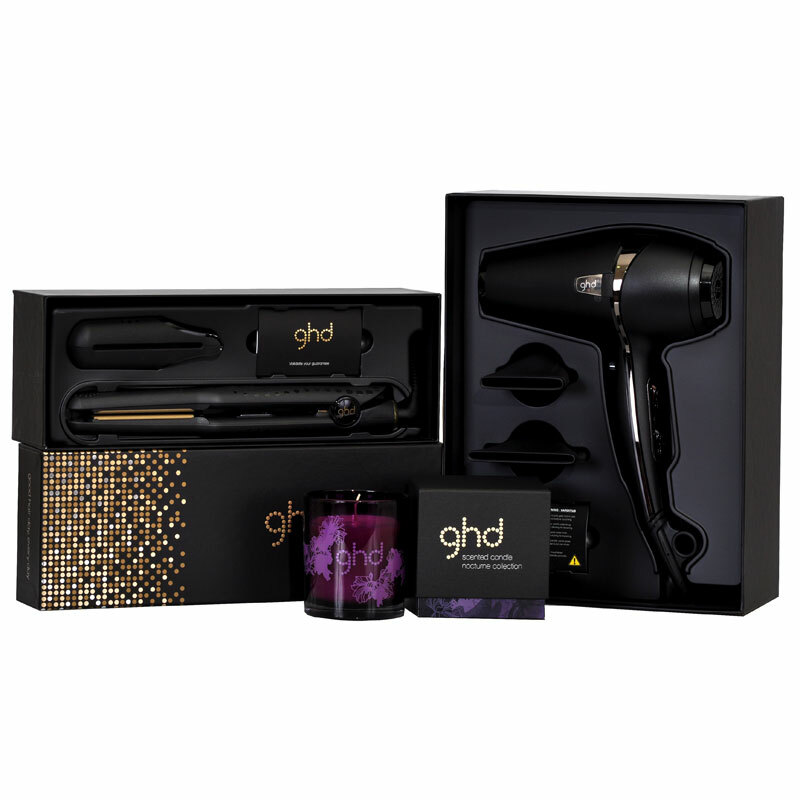 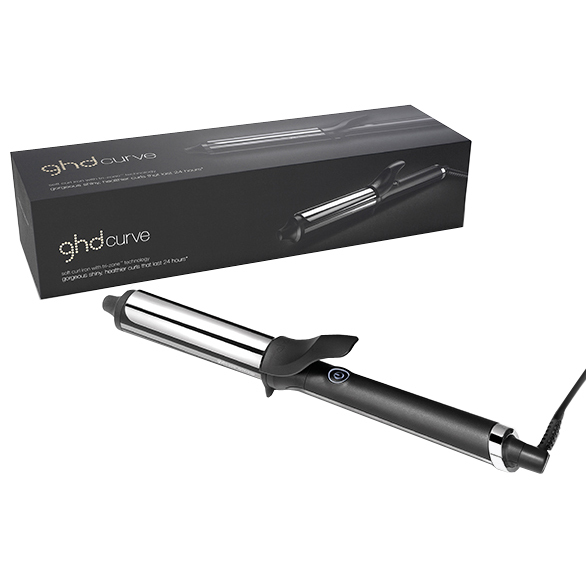 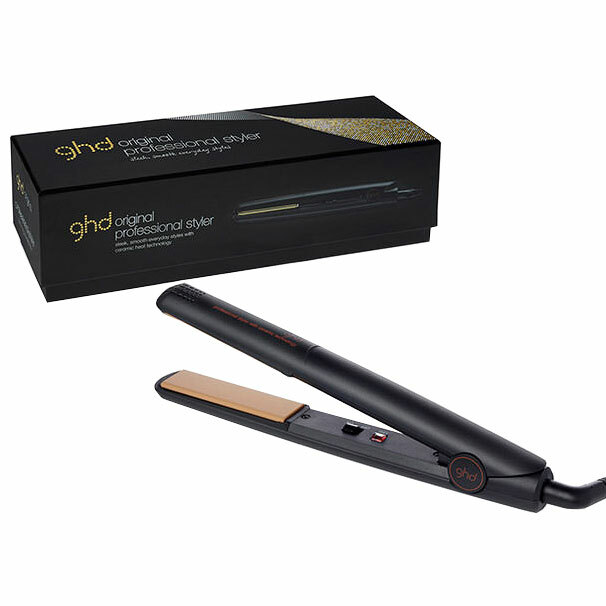 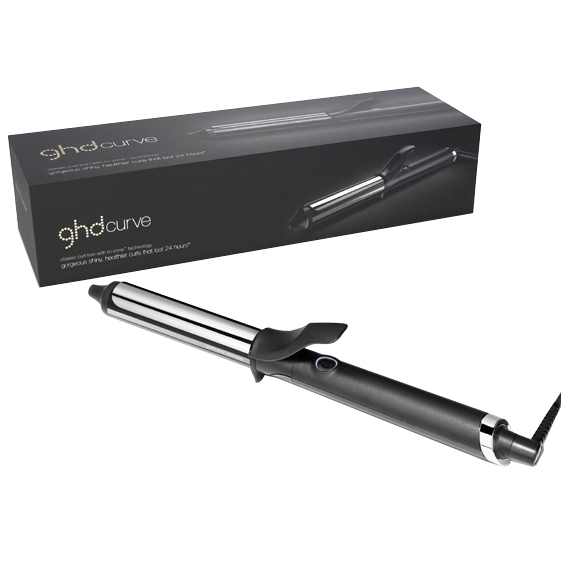 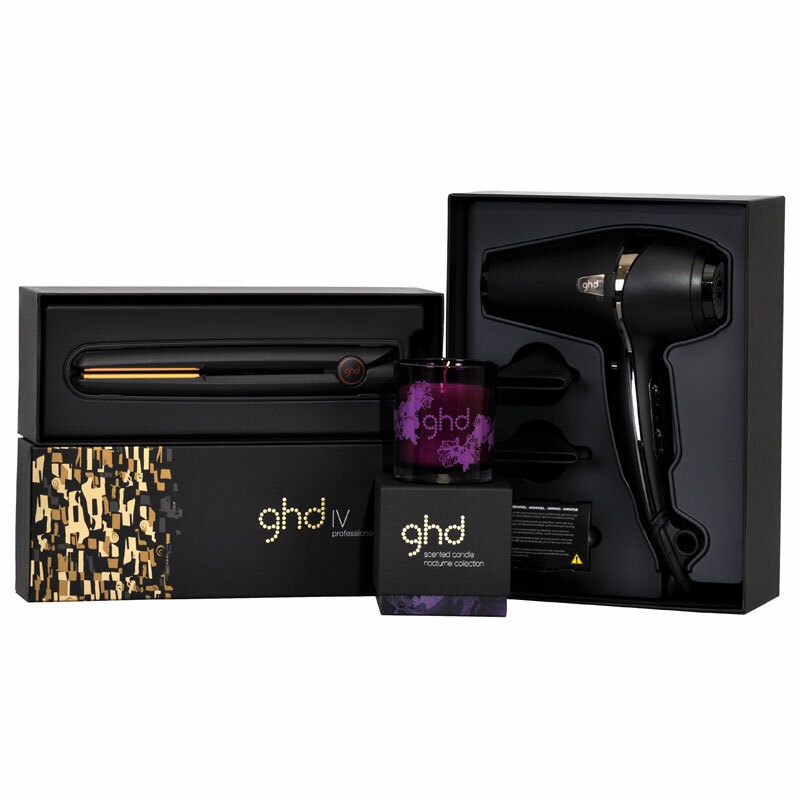 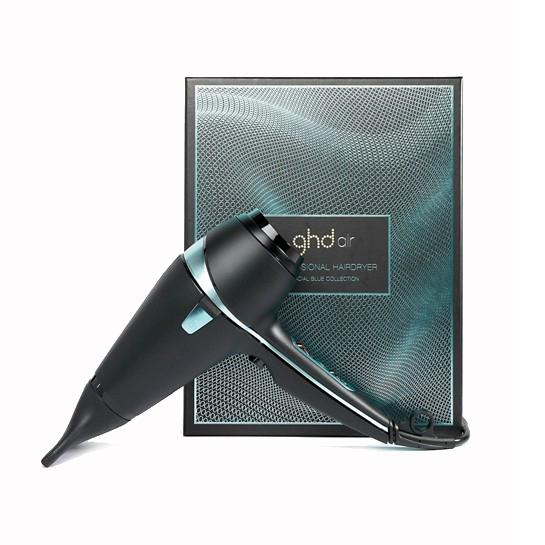 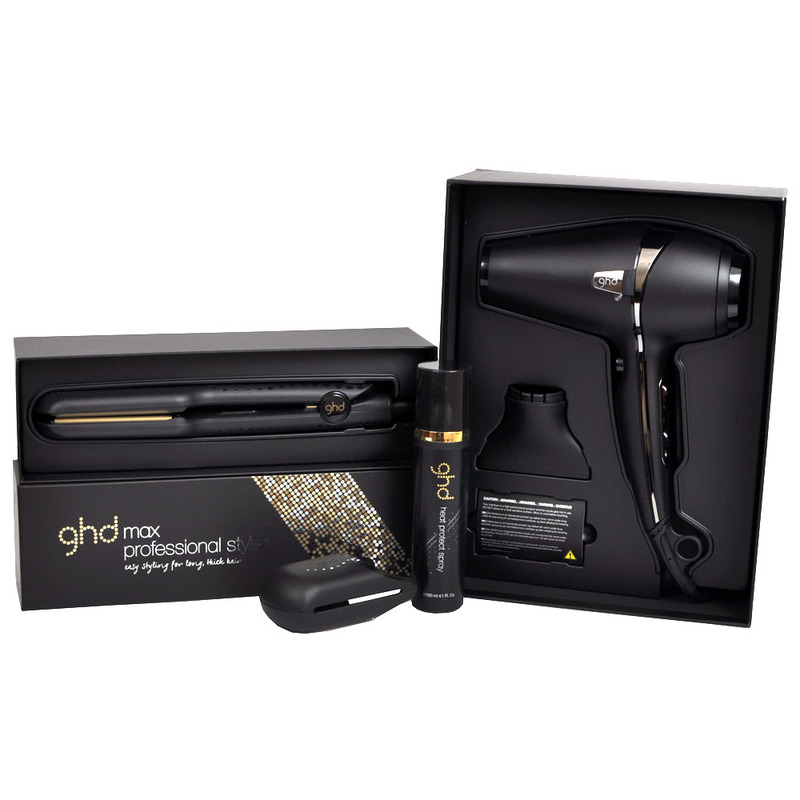 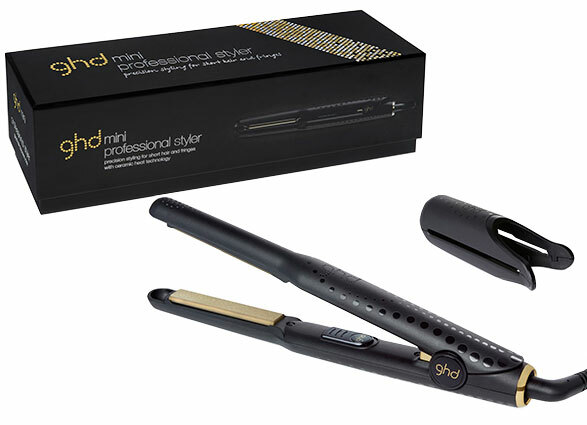 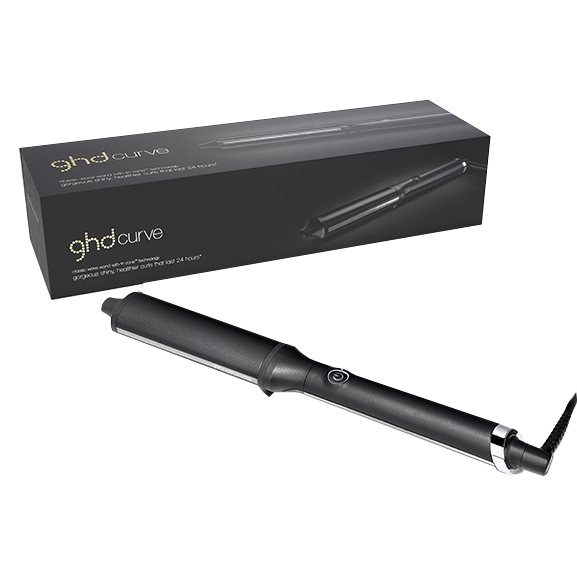 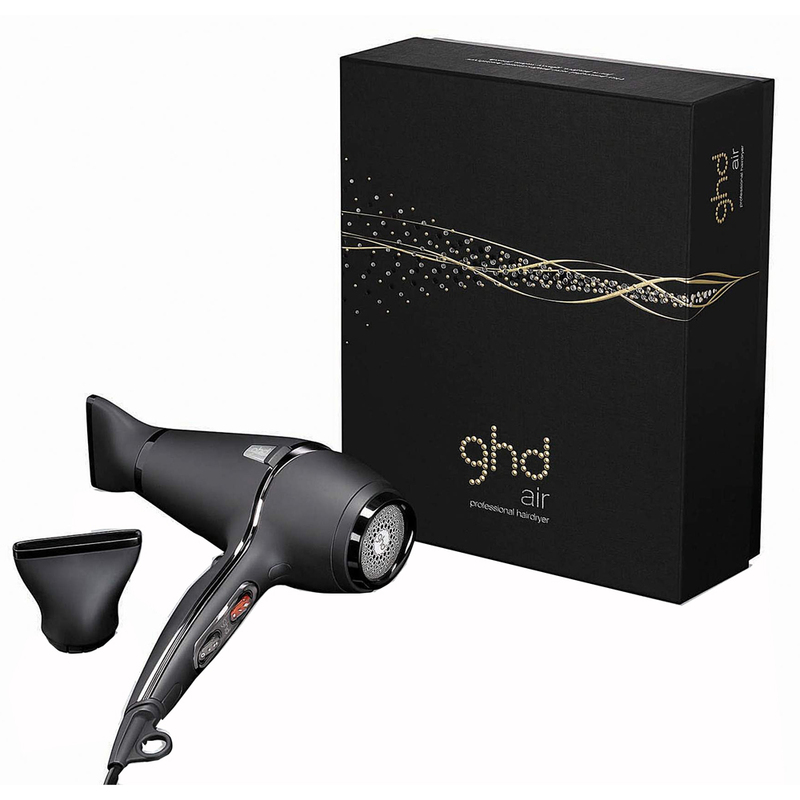 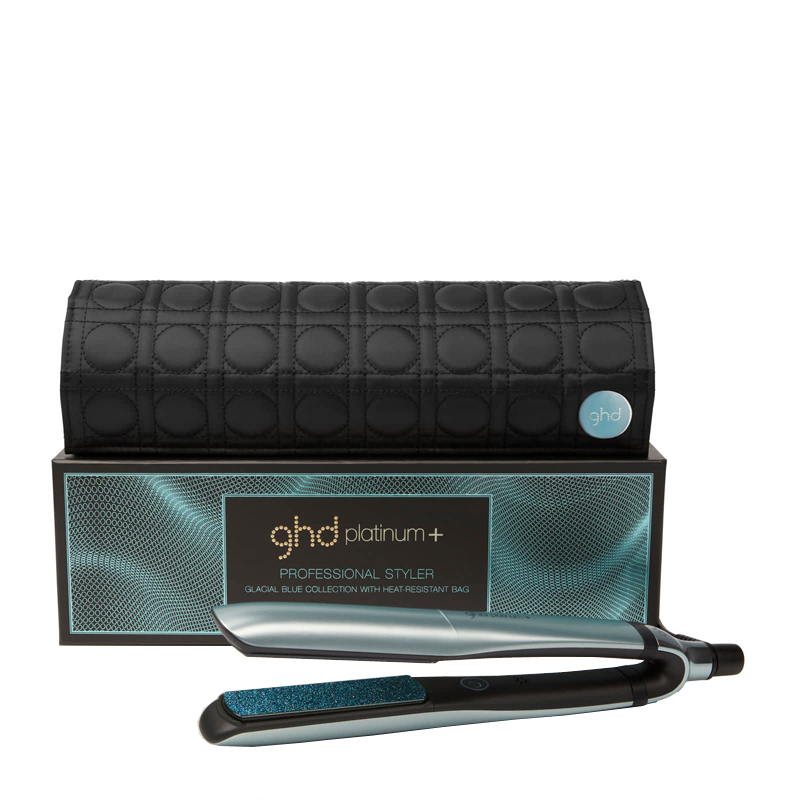 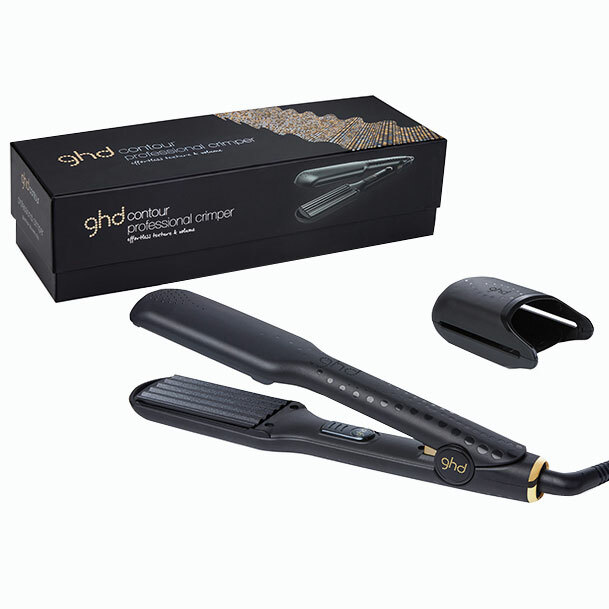 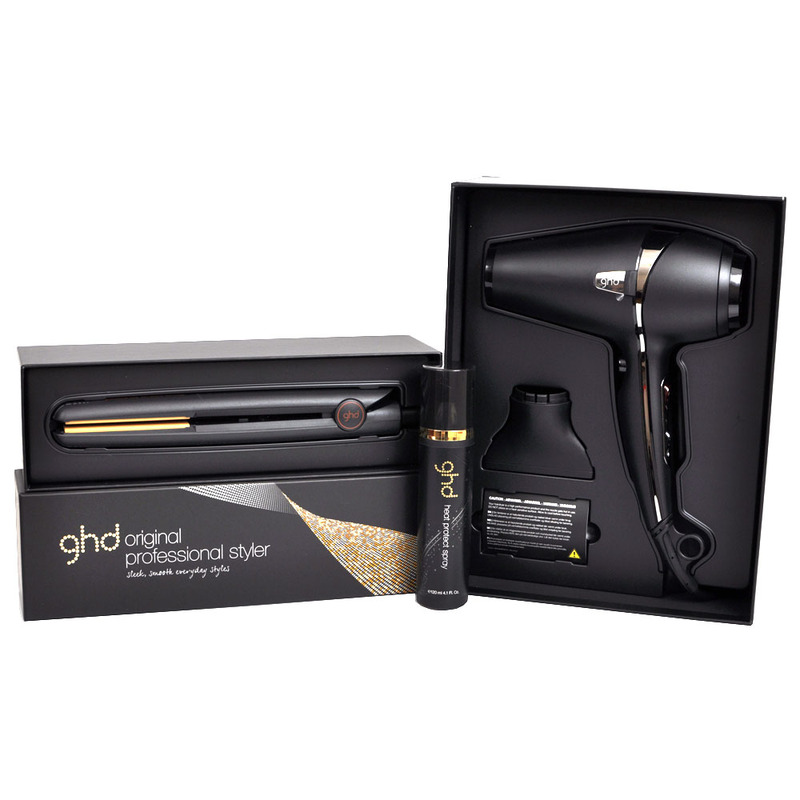 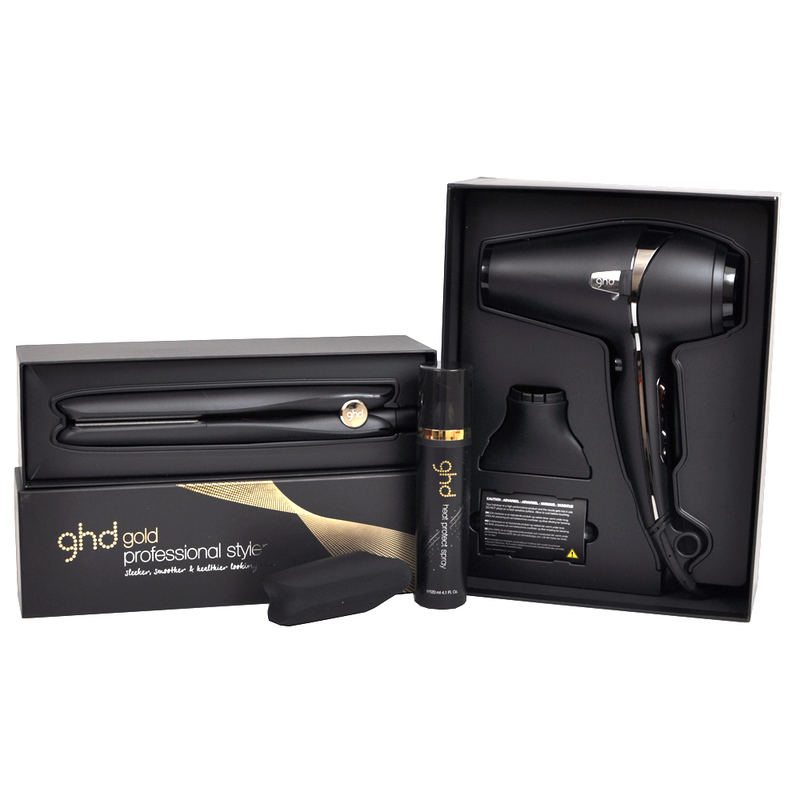 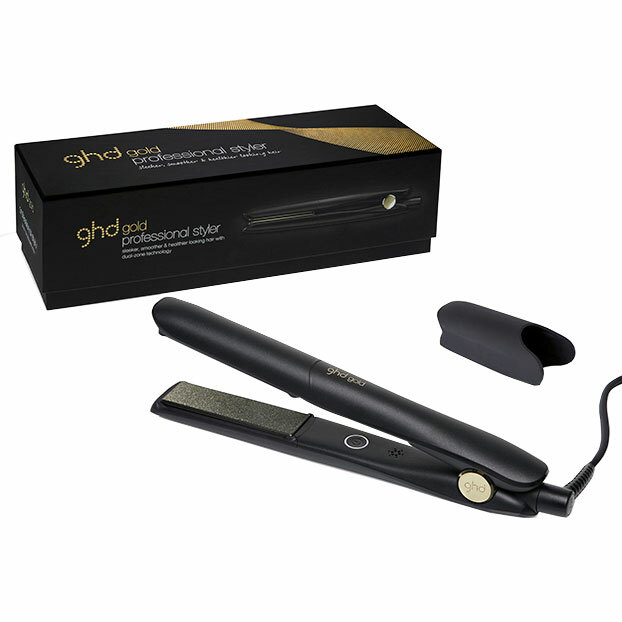 The perfect fusion of ghd design and salon power, delivering exceptionally fast drying and beautiful results with effortless control. 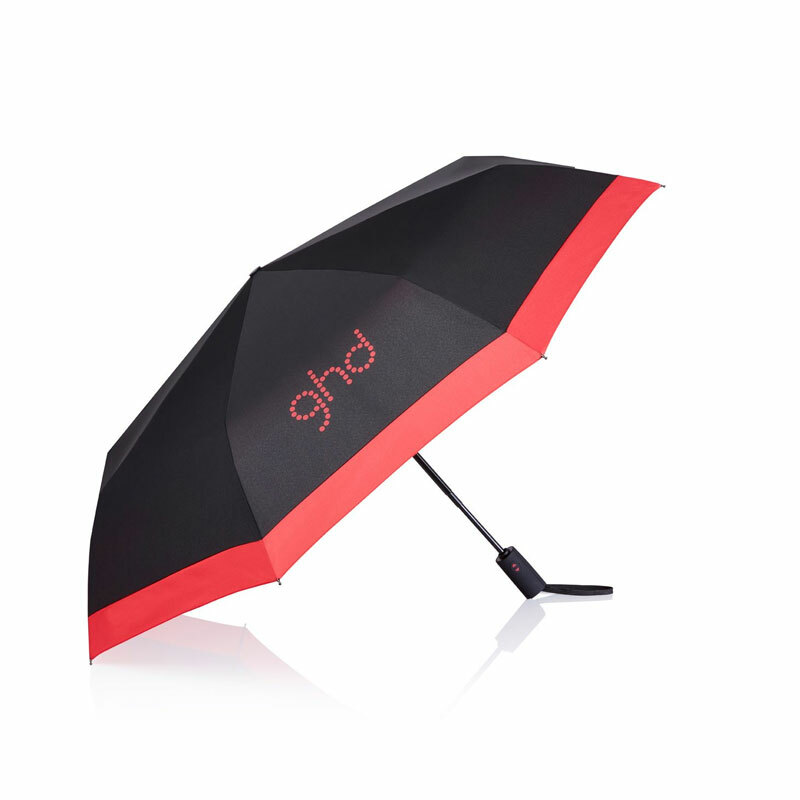 ghd`s Heat Protect Spray is ideal for everyday heat styling, or layering with styling products without built in heat protection. 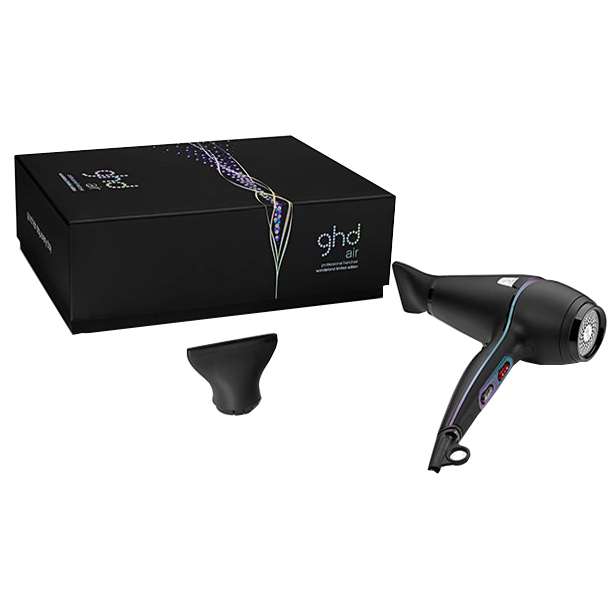 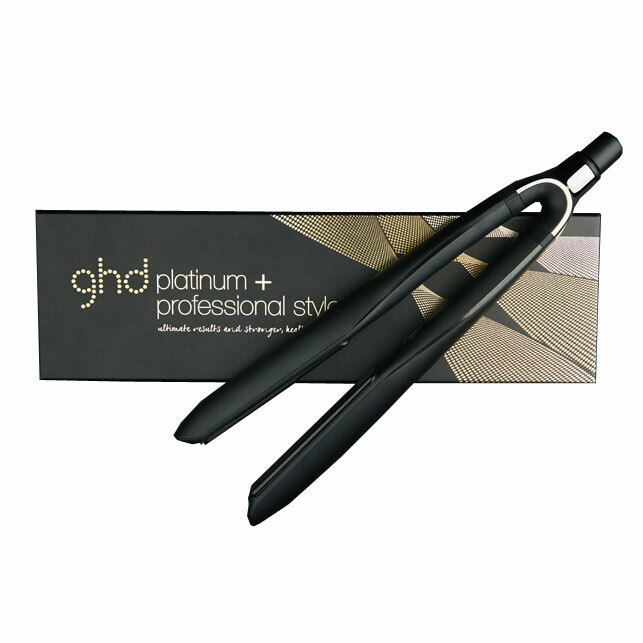 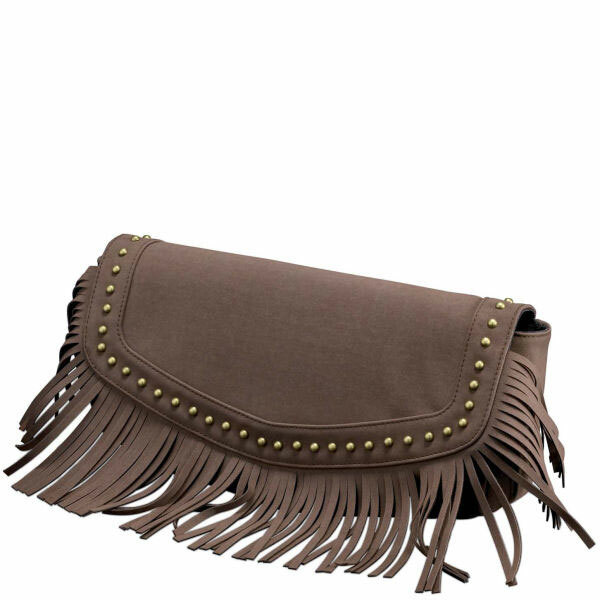 Perfect for helping to protect the hair from direct contact heat styling, blow drying and environmental factors.